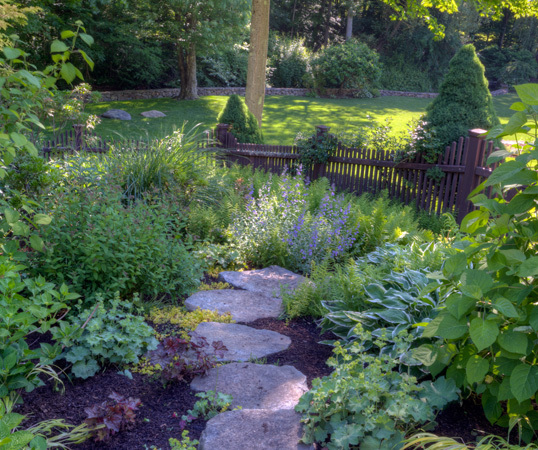 Thirty years ago, I committed to launch a new kind of landscaping company with a vision that moved beyond excellence alone, to provide a comprehensive approach to property owners – helping to create outdoor spaces from a holistic view. Our journey didn’t happen overnight and we have learned a great deal along the way. As times change, we constantly commit ourselves to learn what customer service means to homeowners. 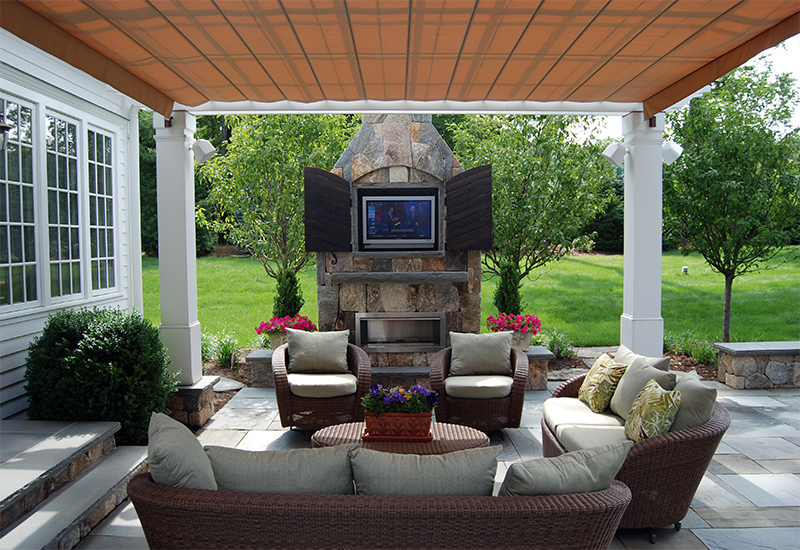 We listen to what our customers say and are willing to do what it takes. Our relationship with our customers is all interconnected. 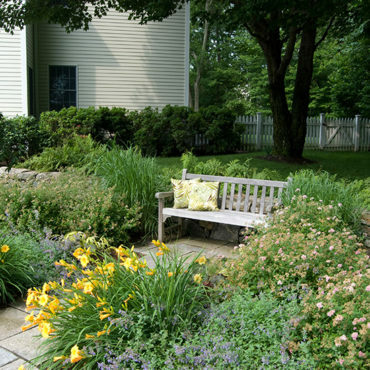 At Hoffman Landscapes, we welcome your ideas as we help you plan a unique vision and achieve true practicality for your property initiatives. 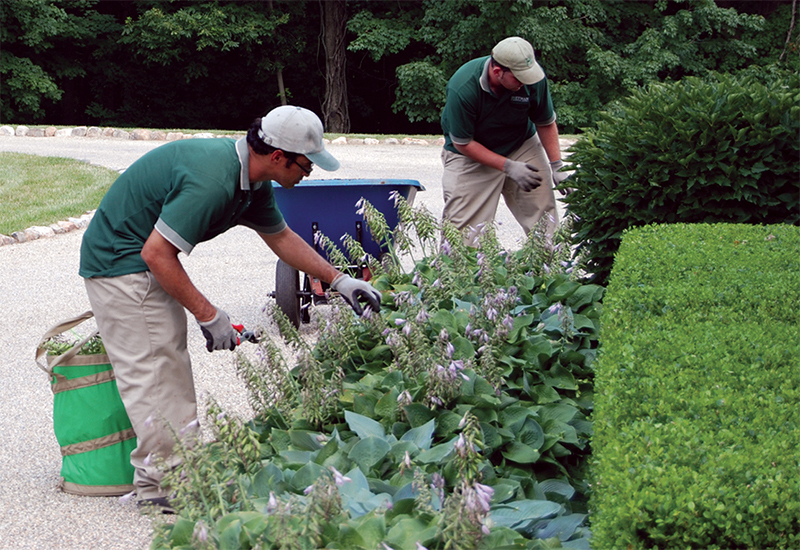 Due to our extraordinary commitment to quality and customers who’ve shared their confidence in Hoffman with others, we have become a leader in designing, producing and maintaining beautiful landscapes throughout the region. Relax in the knowledge that you will save money with Hoffman, too. Our Total Approach provides all of the experts you need under one roof for both Design-Build and Property Maintenance. 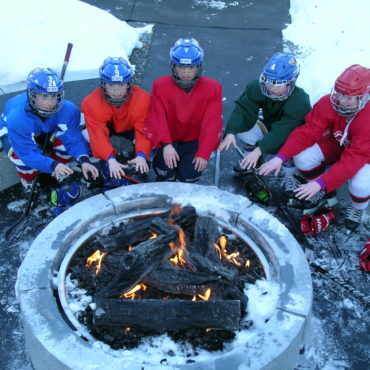 There are no duplicated efforts or overlapping costs. No redo’s because the project wasn’t done right the first time. 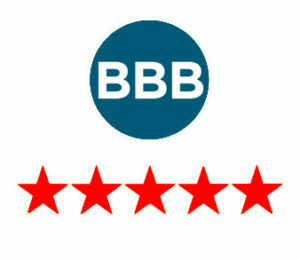 Our customers find it phenomenal and you will too! With three decades upon us, and a renewed strength, we look forward to serving you with excellence in the coming years. The best is yet to come! 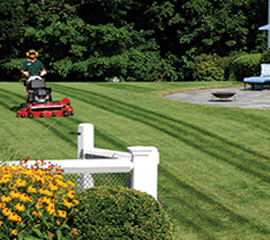 "Hoffman Landscapes is a top notch landscaping firm. 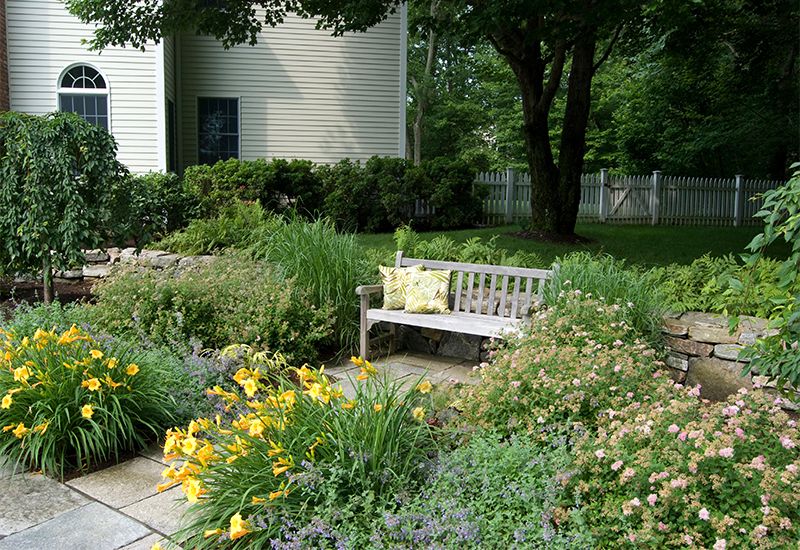 Bob Doerflinger and his team created a front yard landscape for us that is the envy of Old Greenwich. 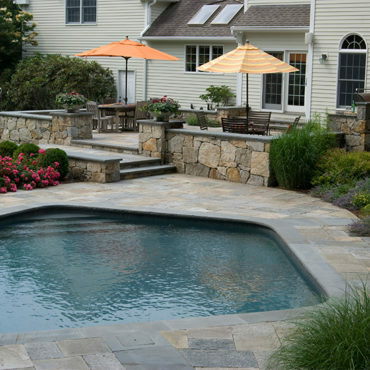 From the creation of a gorgeous stone wall to the landscaping and irrigation, everyone involved was knowledgeable professional and extremely easy to work with. We would recommend them to anyone and we look forward to maintaining a relationship with them going forward. 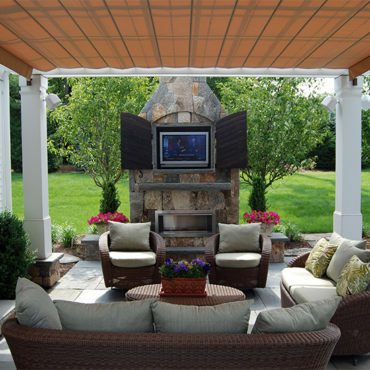 Can't wait to see what great plan Bob comes up with for our backyard!" 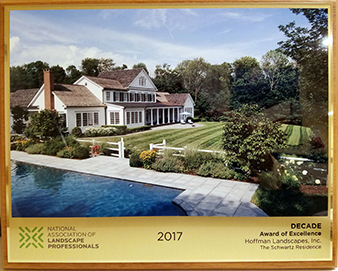 Hoffman is honored to receive the 2017 National Association of Landscape Professionals Decade Award of Excellence for property maintenance on a 30-acre residence in Litchfield County, Connecticut for 10 years. That’s commitment! 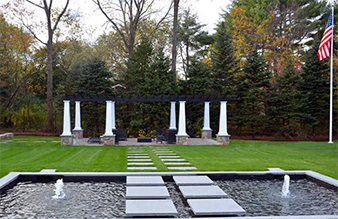 This Hoffman Landscapes client's wish list included mature trees, a reflecting pool with stepping stones, an oversized pergola, a sports court, and MORE! 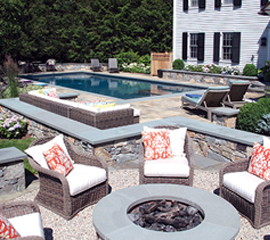 Our own Landscape Architect Matthew Biron brought their vision to life beautifully - check out this Westport backyard transformation! 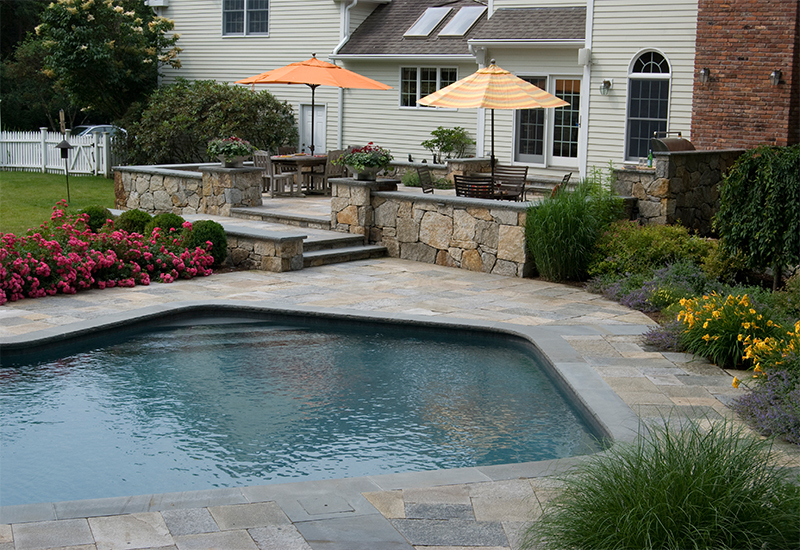 "We have been working with Hoffman Landscapes for over three years now. Joe Bamberger continues to impress us with his timeliness, dedication, and forward thinking. He is always on our property making certain that everything his healthy and developing beautifully. 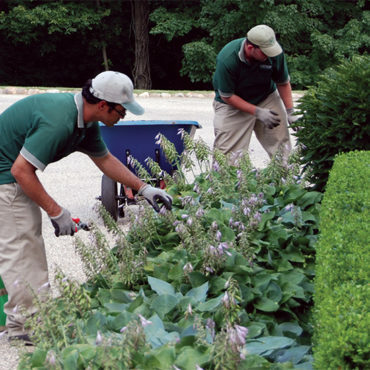 Every time we contact Joe for help and suggestions, he meets with us and helps us plan next steps for how we can maintain our gardens, lawn, and outside spaces. We are so thankful for his hard work and look forward to working with Joe and his Hoffman team for many more years. 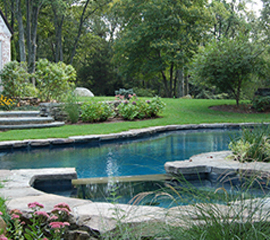 Barbara L."
With Hoffman Landscapes your projects are planned, budgeted and critically supervised. 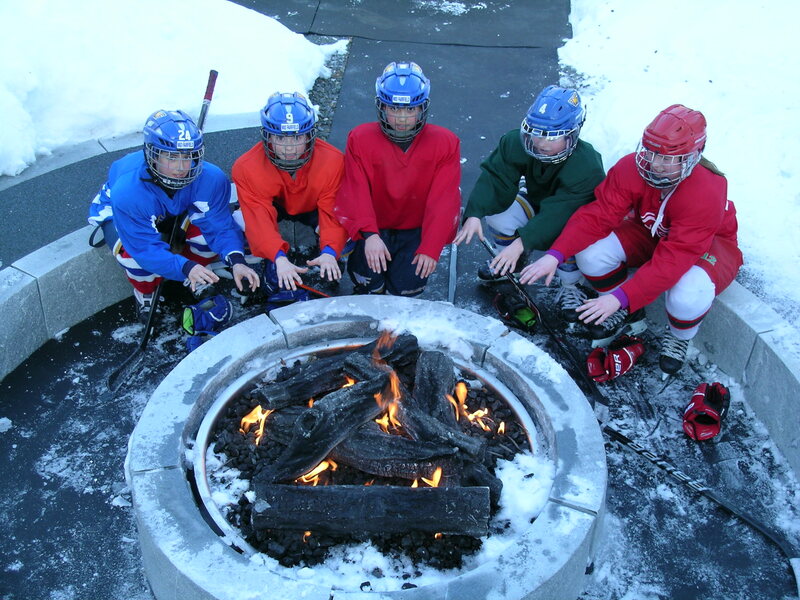 No duplicated efforts or overlapping costs. We match the right Project Manager to your property. 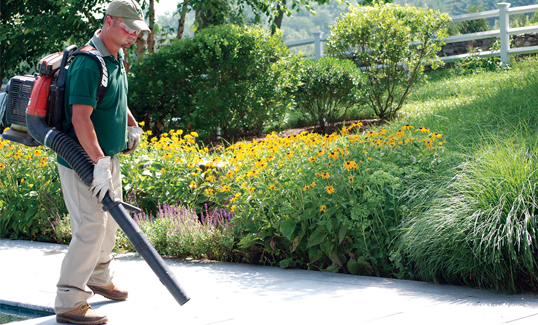 You enjoy the relief of working with professionals who actually become your Local Landscape Partners. Your property is our focus before we begin and long after we finish. 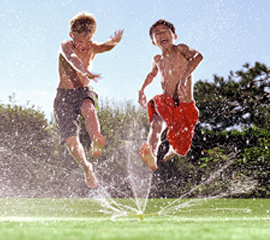 Hoffman’s professionals are certified, licensed, highly experienced and award-winning experts in their fields.